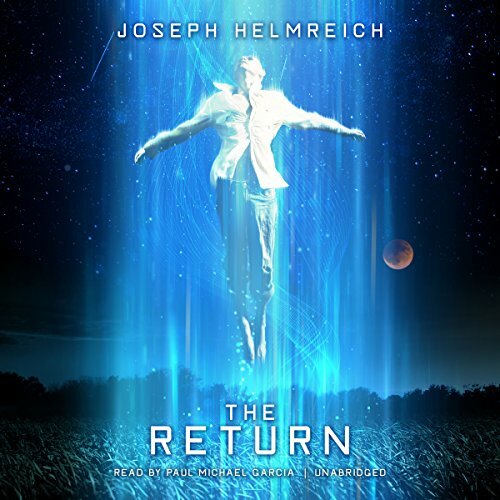 Showing results by author "Joseph Helmreich"
During a live television broadcast on the night of a lunar eclipse, renowned astrophysicist Andrew Leland is suddenly lifted into the sky by a giant spacecraft and taken away for all to see. Six years later, he turns up wandering in the Sonoran Desert, thin, bearded, a ghost of his former self. Upon his return he denies ever having been abducted, refuses to cooperate with the government or media, and disappears from the public eye, supposedly becoming a hermit somewhere in the woodlands of the Midwest.